by Brigadier M. G. Harvey. Explains the military and political events of the Korean conflict. Hardback, 256 pages. 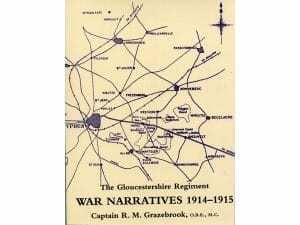 Detailed maps and sketches. 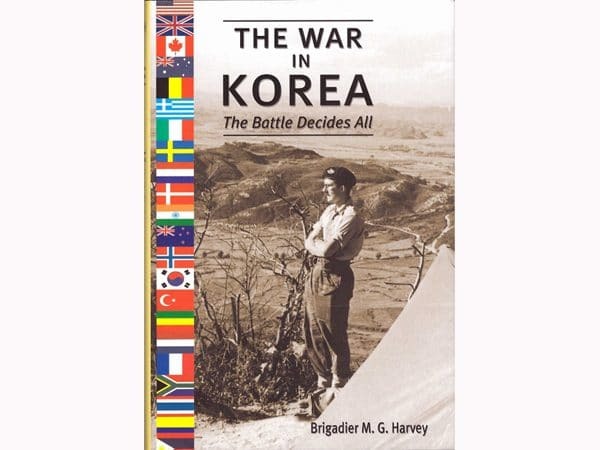 Written from the viewpoint of Brigadier Harvey’s personel involvement in the Korean War. 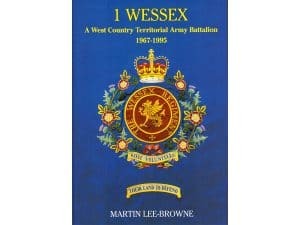 Contains detailed battle accounts, including the battles of the Imjin and Kapyong. 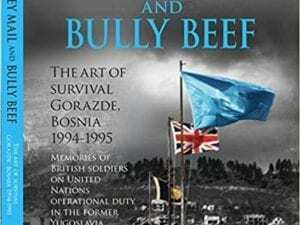 Also contains discussion on the ‘phoney war’ that followed peace talks until the Armistice agreement of 1953.